Now that we know how you can use Paypal with the steps in the other post, you can now get started with using Paypal not only as a payment processor, but as a way for you to manage your inventory without paying for an Ecommerce solution. Today, we are going to show you how you can use Paypal and Wix to make a basic site that has your products available for sale on it immediately. First off, you will need a Wix site. While it does have a fair amount of disadvantages, it is one of the best choices for newbies that are very hesitant to spend money on their first online business. If you have the skills and ability to do more, you can always consider other options later. If you are making one from scratch now, you can select from their list of available templates, or use their integrated ADI to make a store to your needs. You nearly have to do nothing to get your site up. Now that you have a Wix site of your own, you can now look towards getting a Paypal Business account. You will need one in order to painlessly conduct business online. Both standard and business accounts are able to accept payments, but it is more convenient to do so on your own business account. 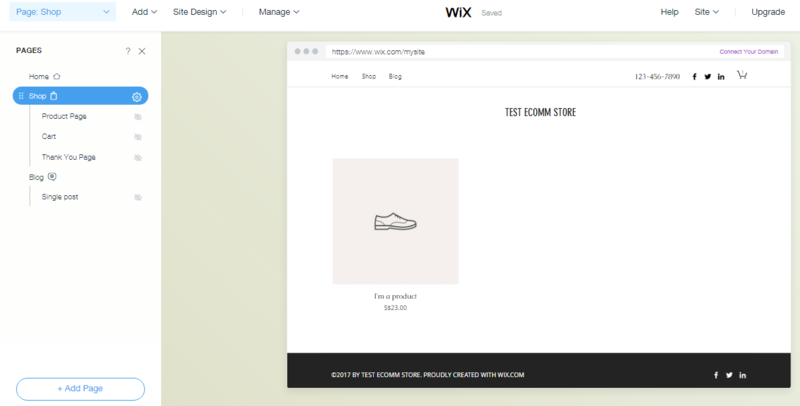 Now, you can start making your Wix site useful. All you need to do now is to add your products, and add your payment processor( In this case, it’s Paypal). Here we are going to make a few adjustments that would allow you product to be shipped and taxed properly. For this example, we will not be taxing our customers due to our tax code on goods sold internationally, and we will provide free shipping. Now, lets make our first product to sell. A store without products can’t possibly make money at all, after all. Your first product, one of many. Wix also allows you to track your inventory using the unit quantity and the unit weight of the product. If you are doing the tracking on your own, physically, there is no need for this. Once you have your own product up, it is now time to test it. 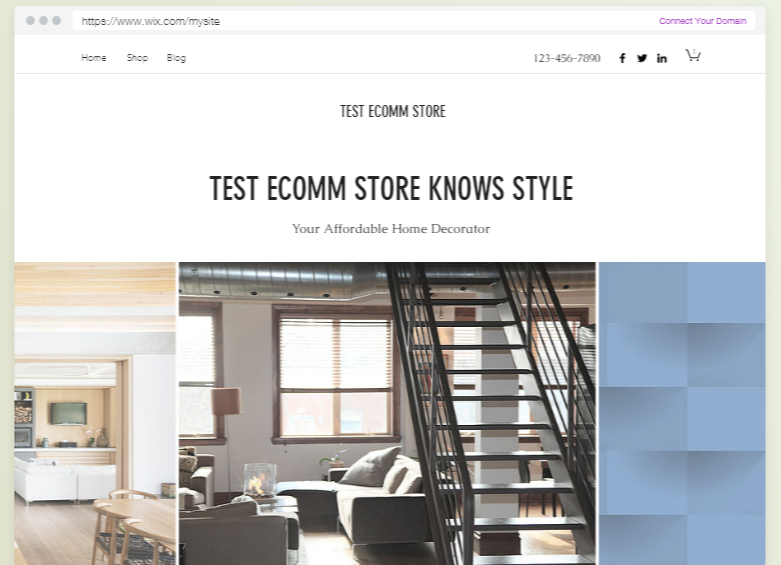 Testing your site is simple, just add your product into your cart, and go to the check out page. If you are able to check out your current product, your page has successfully sold its first product. 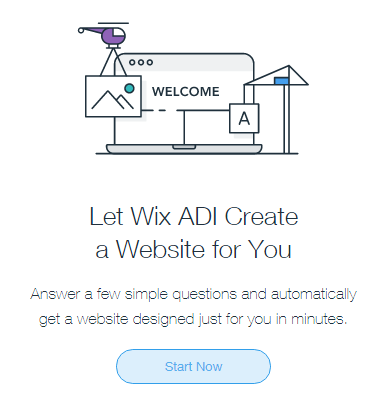 Wix, on paper, looks like an expensive hosting solution for the average person. 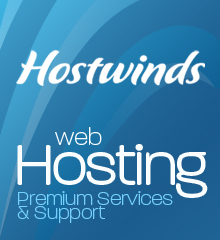 For the money that you would spend on a basic store, you can get more value from your own cpanel hosting from nearly any host, like Bluehost. But, it does offer a lot of features and benefits for those that are willing to pay for it. For 13 dollars a month on the current promotion you have a dedicated autoresponder that will allow you to market to your leads via email, and also run your own store off of Wix too. Even at the regular price the value offered is substantial for the price. For people who are concerned about the security of Wix, they can consider doing things the hard way for free, or sign up for an Ecommerce solution that they can use on their own host. Please open a ticket at http://Support.InternetMarketer.com so that we can assist you better.